An IntrudaGuard® hinged security door is a strong, stylish and affordable security screen solution for your home. 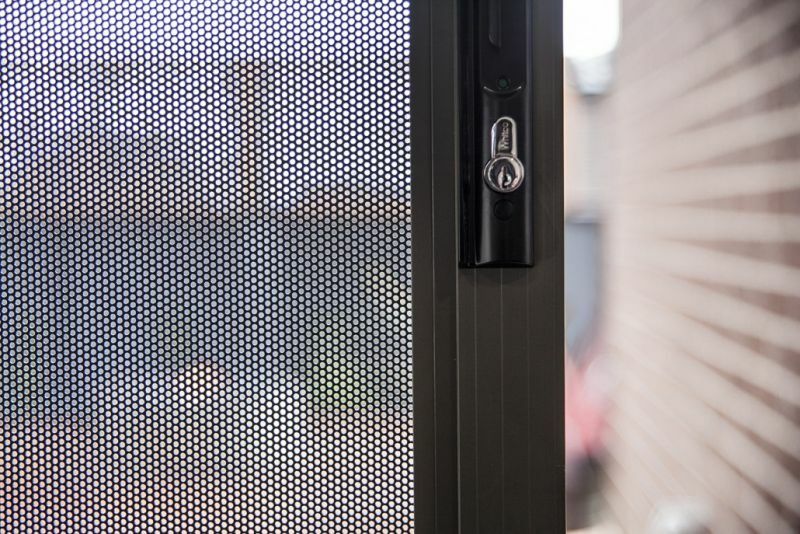 IntrudaGuard® is Australia’s first perforated aluminium security screen and is designed with the user in mind. 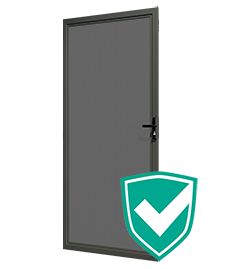 IntrudaGuard®s efficient production process delivers a security hinged door that is not only innovative, but also genuinely cost effective. Designed to protect any home against Australian conditions. 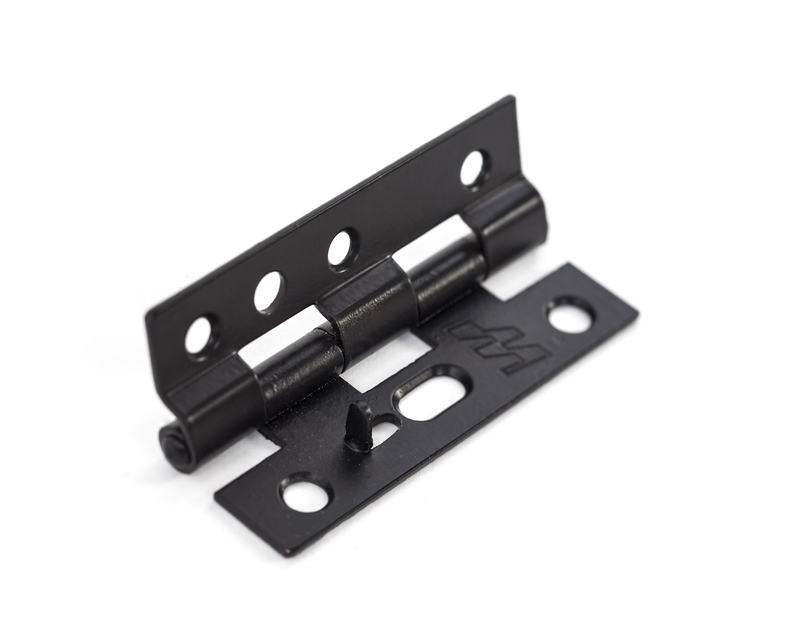 Assembled using a unique bonding process that eliminates the need for any unsightly fixings. Durable and corrosion-resistant perforated shield will resist chipping and peeling to deliver long life performance and colour integrity with low maintenance. Made from specially tempered marine grade aluminum. Keeping out insects, animals, and potential storm debris. Highly resistant to forced entry attempts, rigorously tested against a wide range of attacks. Lets in fresh air and natural light. Powder coated black mesh to aid visual clarity. 125° viewing angle, so you maintain your view without losing your security. Easy to look through with Distinctive 60° staggered pitch, round hole, perforated design works to reduce glare and heat, without forfeiting your natural light.